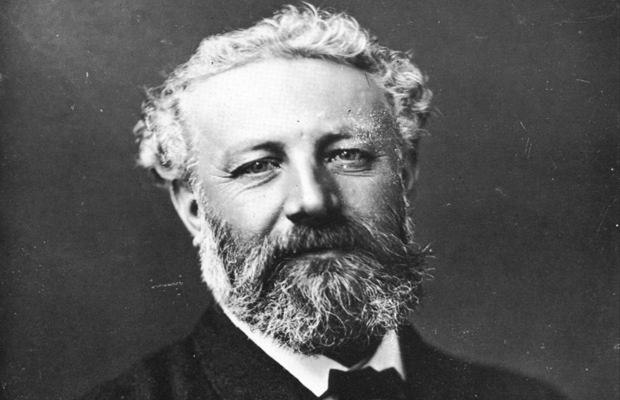 I received a huge tome of Jules Verne novels and stories when I was very young, and I remember having difficulty with some of it as I plunged through the tales, but with my digging into the Sci-Fi Chronicles book, I thought it was high-time that I went back and enjoyed them properly. Let me say that first off, as I dug into A Journey to the Center of the Earth, I didn’t realize in my younger days how much humor is prevalent throughout the story. I chuckled a couple of times. In fact I quite enjoyed travelling with Axel, Hans and Professor Lidenbrock. When Lidenbrock discovers an old book filled with runic script, it leads him, and his less than adventurous or enthusiastic nephew off on an exciting trip. It seems a scientist and explorer of old, Arne Saknussem has discovered an inner world below the earth’s crust, and despite ruling scientific theory, Lidenbrock sets off in Arne’s footsteps to prove him right. Leaving his fiancée behind, Axel, as the narrator is less than excited to go, and honestly, I wanted to slap him on the back of the head a couple of times. They travel north to Iceland, charting a course to a remote volcano, and hiring a rather and quiet local as a guide, Hans, they make their journey to the mountain, and via volcanic tubes, begin to worm their way into the depths of the Earth, where untold sights await them. But first they must survive getting separated, the threat of starvation, and the loss of all their water! 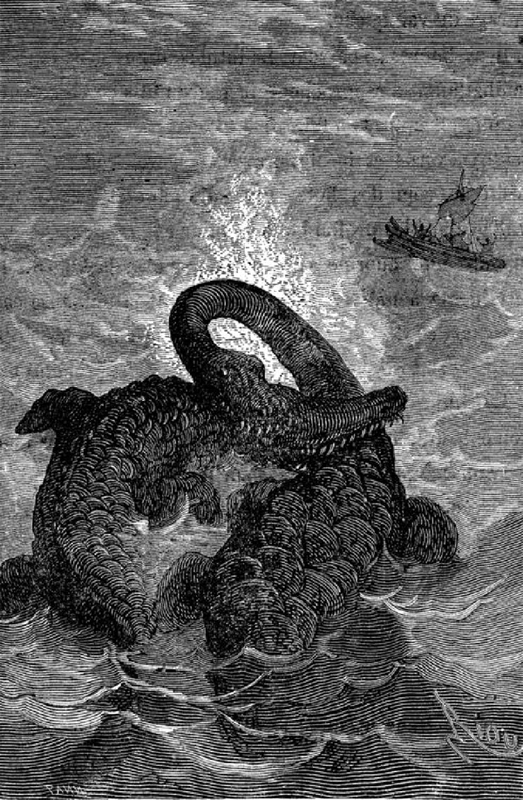 Once they survive these trials they find themselves in an impossibly big cavern edged with a large inland sea. There is evidence of life, and plants have grown to gargantuan size, there are descendants of dinosaurs swimming the water, their are mammoths that seemed to be domesticated by twelve-foot tall men (though this is a story point painfully missed out on, as Axel flees, and doesn’t even mention it to his fellows… I wanted to know who these people were!). As they face tempest, strange encounters, and seemingly dead-ends, their hopes wane and fire again as they continue their exploration of the depths. Both the Professor and Axel seem to be at two ends of the spectrum in terms of how they deal with their adventure, while Hans, as long as he’s paid, seems quite happy to remain his stoic self. Filled with the scientific theory and studies of the 19th century, I found myself rather engrossed in the tale, more so than I had ever been as a child (though I remember loving the idea of the adventure, I wanted a more straightforward story then without so many scientific asides).